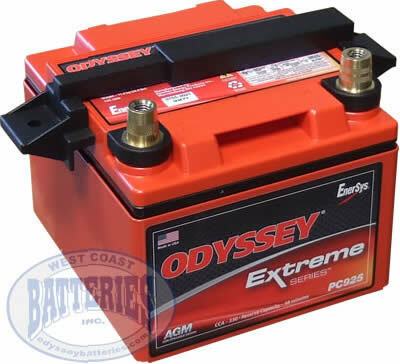 Adjustable plastic battery hold down bracket for the PC925 and PC1200 series. Bracket comes with two J-bolts (not shown) to secure battery to tray. Can be mounted with battery flat or on its side. Adjustable from 5 3/4" to 8 1/2"
Measurements adjusts from 5.75" - 8.5"